I've pumped my own gasoline since I began to drive in 1971, so I would expect that's the way it's done everywhere, but not so. If you need to fill up in New Jersey and most of Oregon, stay away from the pump to avoid violating their laws (and yelled at by their state-mandated attendants). 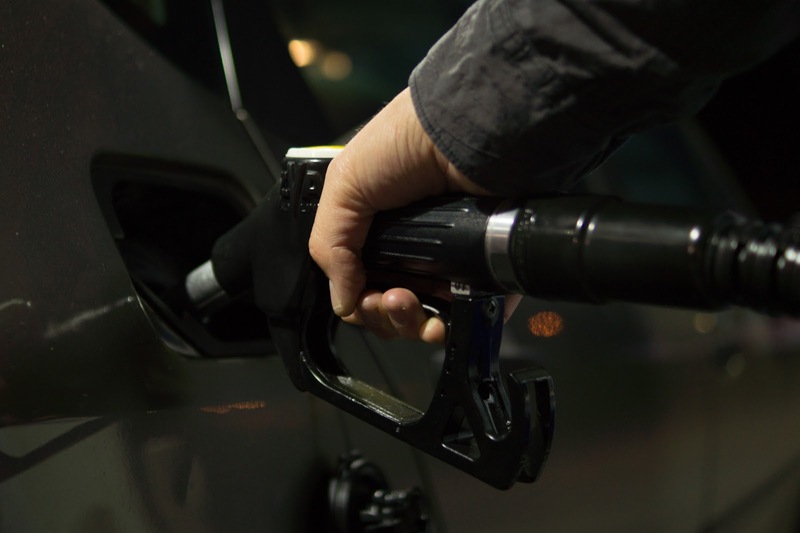 In the Garden State, it began with the Retail Gasoline Dispensing Safety Act of 1949 and in the Beaver State with the adoption of Oregon Revised Statutes (ORS) Section 480.330 in 1951, with the stated intent to protect consumers and owners from serious accidents. 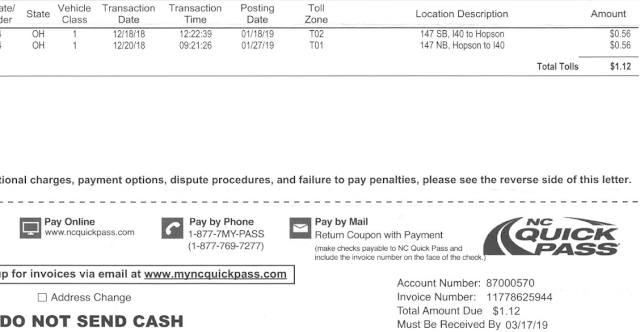 A list of the current reasons in Oregon, and a good chuckle, can be found at the link below. Last year Oregon relaxed their laws by allowing self-service in rural counties. That the remaining 96% of the United States safely pumps their own gas doesn't seem to matter as much as "saving jobs". So just stay in your car and enjoy the nostalgia of paying a few cents more and taking a little more time before you're on your way. If you're in another city and you see a highway lane, typically the leftmost, that's not very crowded, it makes total sense to slide over to it. 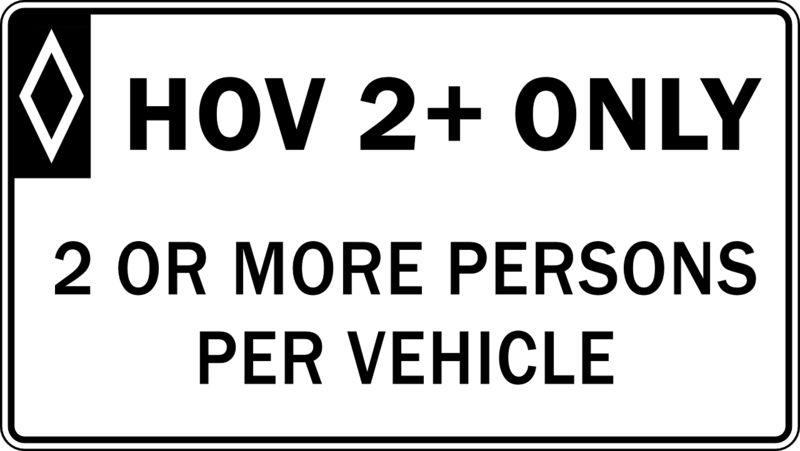 But if it's marked as an HOV (High-Occupancy Vehicle) lane, make sure you comply with its rules, usually that you have at least one passenger aboard, but read closely, as an expensive ticket awaits rule-breakers. While a baby counts as an occupant, it's unlikely that police officer will be able to see them tucked in the back seat of your car before you're pulled over and your travel interrupted. But watching other folks fly by while you're in a traffic lane just poking along is really frustrating. Don't fall for the temptation. So why don't we have them in Dayton? Because we don't have that special kind of crazy traffic, of course. Standing over six feet tall and weighing an average 800 pounds, moose are a much bigger threat (literally) than any deer, dog or other animal you're likely to encounter while driving around Dayton. Most deaths in collisions with animals occur when vehicles run off the road, so staying steady and keeping control is way more important than avoiding striking most animals. Moose is one of my exceptions, since your car can hit their legs and their upper body can strike your windshield, which in some cases can result in an injured and upset moose in the front seat of your car with you. 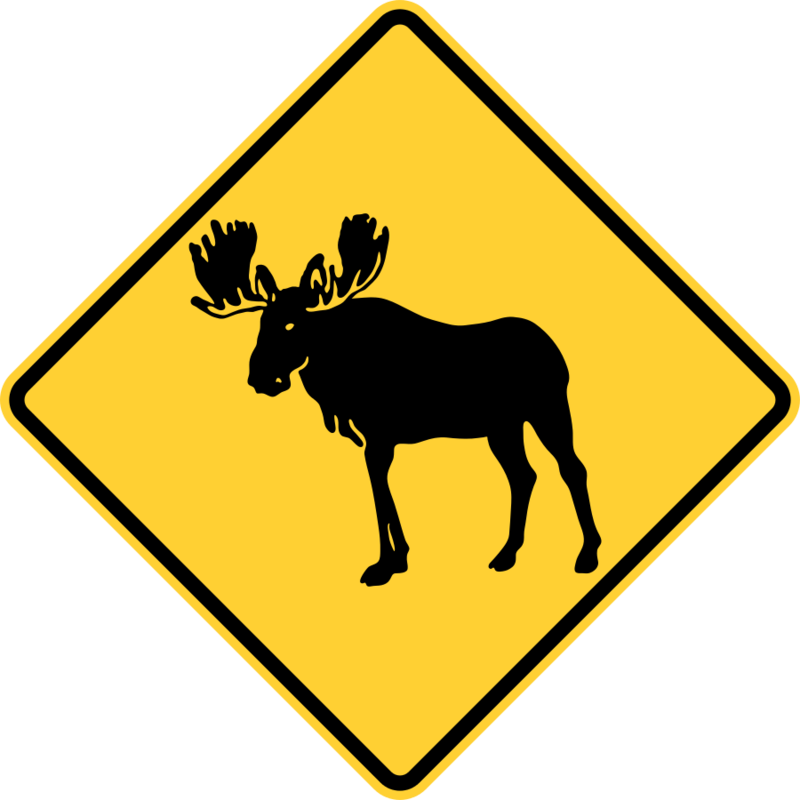 So if you see a moose warning sign in your travels, take it seriously, but fortunately I've never seen one around here. For a demonstration of just how big moose are, this YouTube video provides an closeup experience. Even during the shortest daylight days in early December, we Daytonians commute to work as the skies brighten and get home as the sun fades, but that's not the case for many cities that do not enjoy being located at the western edge of their time zone. As shown below for some major U.S. cities, those unfortunate folks don't even leave work until it's totally dark. Yes, they have more light in the morning, but really, what good is that?